The goal is to help strata corporations deal with the noise, mess, and security when strata units are rented short-term, and to keep long-term rentals in the market. The change will take effect on November 30, 2018. Until then, the maximum fine continues to be $200 per week. 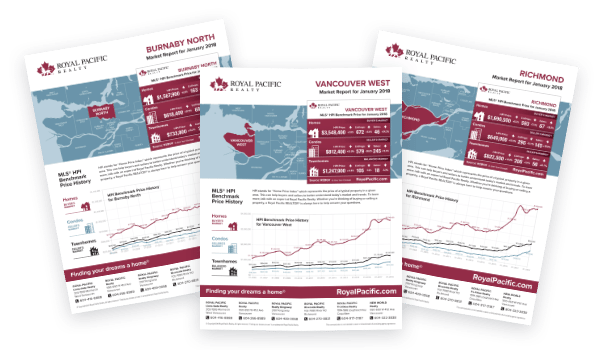 The changes are part of the government’s 30-point housing affordability plan, which is part of the BC Budget 2018 released February 20, 2018. Short-term rentals are a significant concern to strata corporations because of wear and tear on common property and security concerns caused by a steady stream of unknown occupants. Strata corporations prohibiting short-term use must first amend their bylaws at a general meeting to permit the higher penalties to ensure the strata’s bylaw complies with provincial legislation. The regulation was developed in consultation with representatives from the Condominium Home Owners Association of BC (CHOABC) and the Vancouver Island Strata Owners Association (VISOA). “The new regulations will help define short-term commercial use as a different function than rentals, and provides some very real consequences for the violators,” said Tony Gioventu, executive director, CHOABC. In BC more than 1.5 million residents live in stratas. Strata housing includes apartment-style condominiums, duplexes, townhouses, fractional vacation properties, or single-family homes in bare-land strata corporations (strata subdivisions). Budget 2018 launched the most significant investment in housing affordability in BC history − more than $7 billion over 10 years.